Jurassic World: Where it went so right! When Jurassic Park was released way back in 1993, analysts predicted big things for the prehistoric blockbuster and the same can be said for its two sequels, The Lost World and Jurassic Park III. 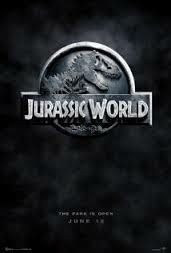 However, the release of Jurassic World just over a month ago took people completely by surprise. There was no doubt it would be successful, but just how successful has shocked the entire film world. Helmed by an unknown director, with some pretty uninspiring trailers and a disappointing toy line, a few websites had it as one of their ‘at risk’ films of 2015. How wrong they were. The film has now grossed over $1.4bn globally and shows no real signs of slowing down. It broke dozens of film records across the world and threatens to topple Avengers Assemble as the third highest-grossing film of all time. Adam Brannon takes a look at what went so very right for the Colin Trevorrow directed follow-up. Jurassic Park is a monumental brand. Each film in the series has had a massive marketing push with huge toy lines being produced and Jurassic World was no exception. The official attraction website, which made it come across like a real theme park, was positively inspired and has captivated millions of dinosaur fans across the globe. The force the franchise holds is rivalled only by Star Wars and like the sci-fi series has a few key things to anchor it. The logo, despite a few revisions has stayed, on the whole, very similar and cements the series. The toys, yes including Hasbro’s disappointing line have all been supremely successful across the world for kids and adults alike. The use of nostalgia throughout Jurassic World was wonderful too. Instead of being used in a sickly sweet fashion, it was there in different ways. There were scenes that only die-hard Jurassic Park fans would notice and then some a little more obvious like Jake Johnson’s original JP t-shirt. Jurassic World has, bar the original, the best cast in the entire series. Where Jurassic Park III became overly clichéd with hammy performances from William H Macy and Tea Leoni, World stayed true to the 1993 adventure with familiar, if not overly famous faces. Chris Pratt is now the man of the moment and is fast becoming one of the biggest stars in Hollywood, helped by his brilliant performance in Guardians of the Galaxy. However, when he was announced as the lead in Jurassic World, he was much more unknown – his box-office prowess is now undeniable. Bryce Dallas Howard was mesmerising as Claire Dearing. A cross between Ellie Sattler’s Laura Dern and Richard Attenborough’s John Hammond, she was the pleasant surprise in the movie. Other famous faces like Vincent D’Onofrio, Omar Sy and Ty Simpkins all have their own pulling power with audiences. 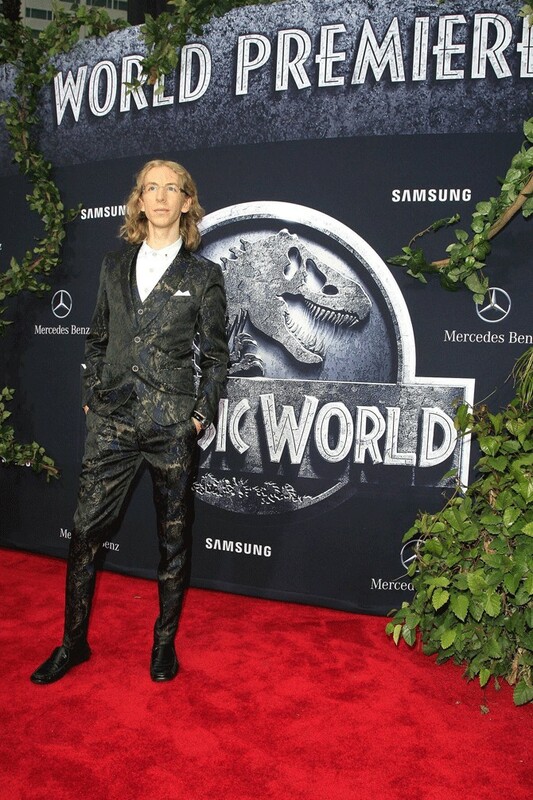 Plus, giving up and coming actors like Colby Boothman, interviewed exclusively on Movie Metropolis last month, and Nick Robinson a chance to shine was one of Jurassic World’s highlights. But then that is what the Jurassic series is well known for. After all, Ariana Richards and Joseph Mazzello were relatively new to the acting world and Jurassic Park gave them a platform to further their careers. What better way to add credibility to your CV then having one of the biggest films of all time on it. 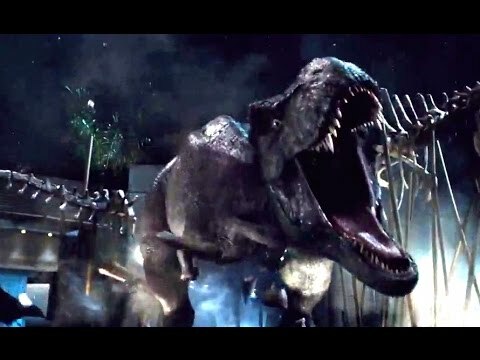 The controversial Indominus Rex had audiences in a frenzy long before the film was released with fans being concerned about the lack of Jurassic Park feel to the idea of creating an intelligent hybrid dinosaur. What many people forgot is that the dinosaurs in Jurassic Park themselves are hybrids – being mixed with frog DNA to fill in their genetic sequences. 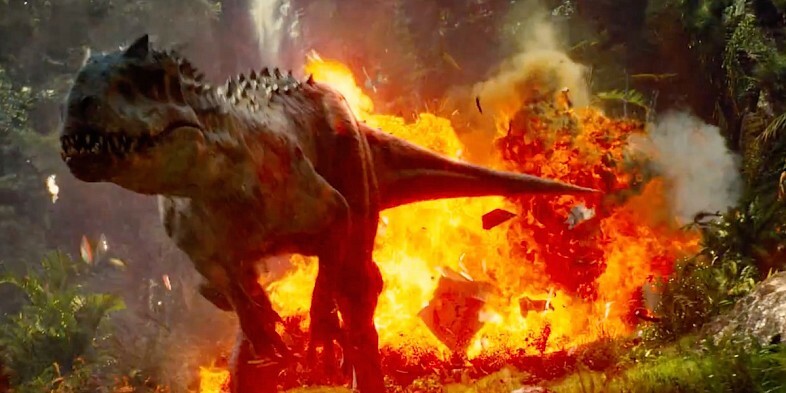 After months of speculation, the dinosaur was fully revealed with the second official trailer and its appearance was pleasing. Looking much more ‘normal’ than many had anticipated, it slotted itself into the film well with some of its ‘characteristics’ providing Jurassic World with the majority of its exciting scenes. Jurassic Park III was criticised for doing away with the franchise favourite after it featured heavily in the previous two films. Whilst director Joe Johnston had nothing but good intentions with the idea of having a Spinosaurus as the main antagonist, it sent audiences into a frenzy after the T-Rex was killed off in the most undignified fashion. Thankfully, Jurassic World director Colin Trevorrow saw the disdain from fans and rectified the issue in his film. Without spoiling it for those who haven’t yet see the film (what are you waiting for), the T-Rex well and truly gets its crown back. It’s safe to say that Jurassic World has been the surprise of the summer. Universal is in for an amazing year after the success of Furious 7 and Minions is also doing exceptionally across the world, but Jurassic World had generations of loyal fans to either disappoint or please. Thankfully, through many of its reviews and the incredible box-office performance, it appears the majority of us feel the latter. What did you think to Jurassic World? Leave a comment in the box below.